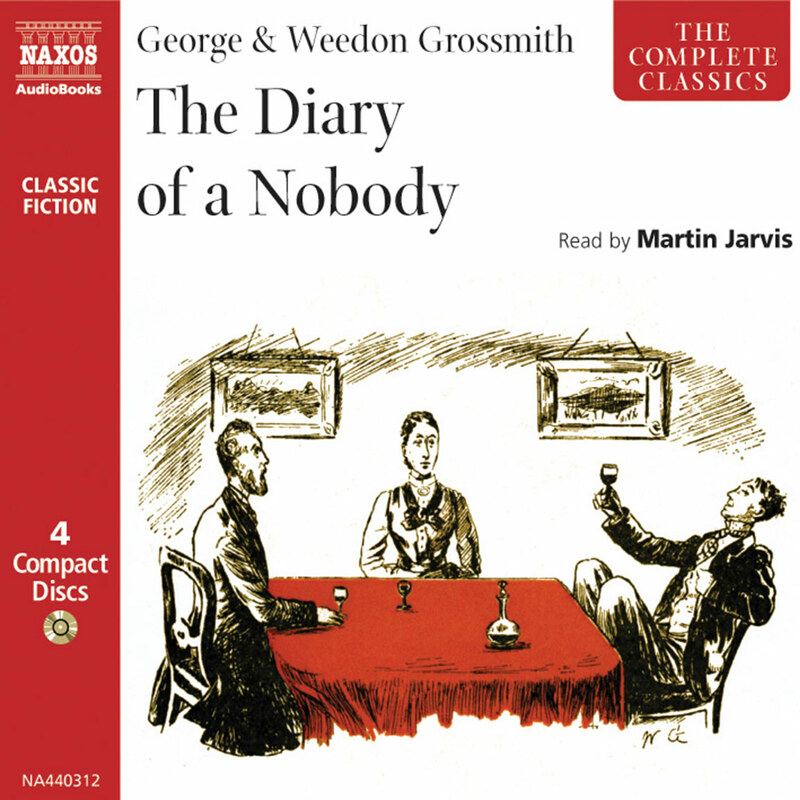 Here is one of the greatest English comic novels read by incontrovertible king of English comic audiobook readers – Martin Jarvis. 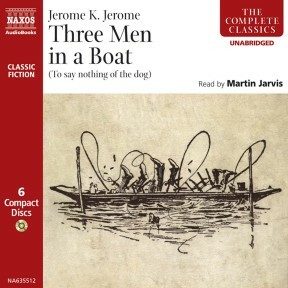 Three men, worried about their health and in search of different experiences, set off ‘up the river’ in a boat. 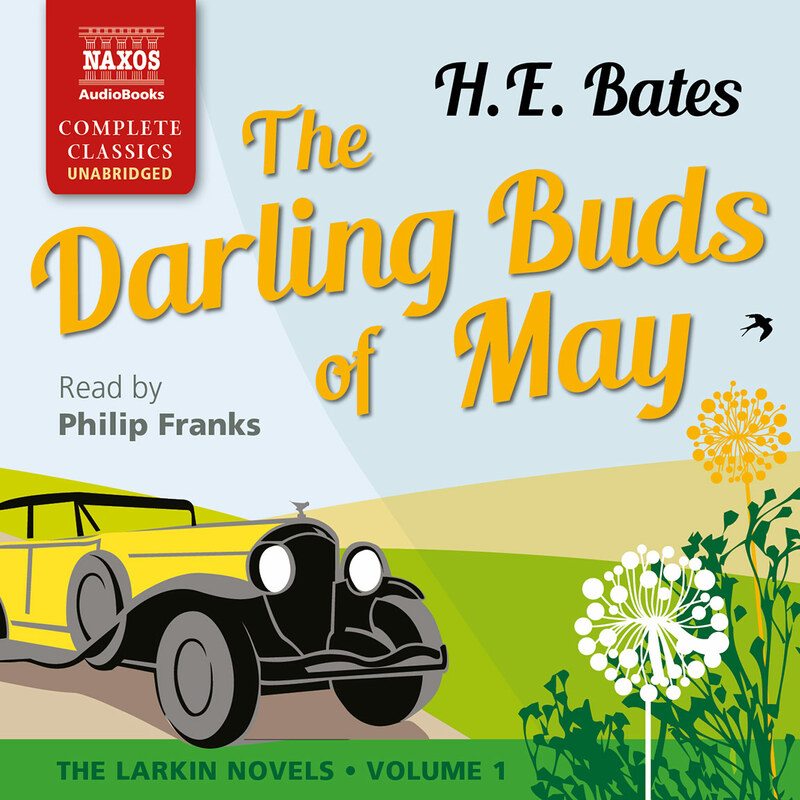 Jerome’s delightful novel, dating from 1900, paints a vivid picture of innocent fun. 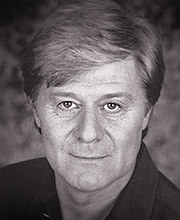 Martin Jarvis starred as Jeeves in By Jeeves on Broadway in 2001. His films include the Oscar-winning Titanic and Mrs Caldicot’s Cabbage War. 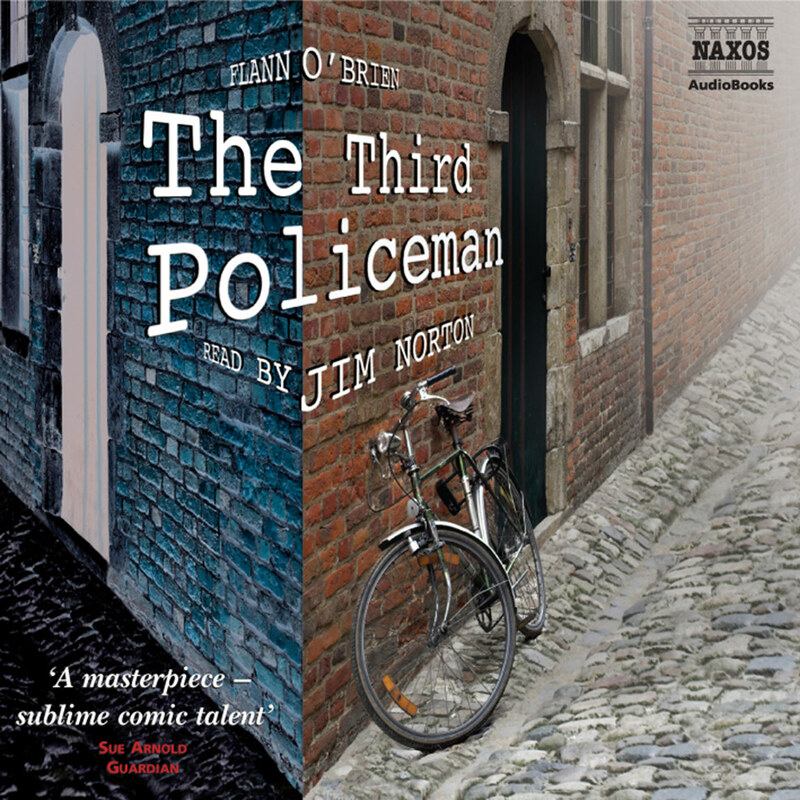 Countless television appearances in Britain and America include The Inspector Lynley Mysteries, Lorna Doone, A Touch of Frost, Murder She Wrote, Space, Inspector Morse and David Copperfield. He is, uniquely, recipient of the British Talkie award and the U. S. Audie award. 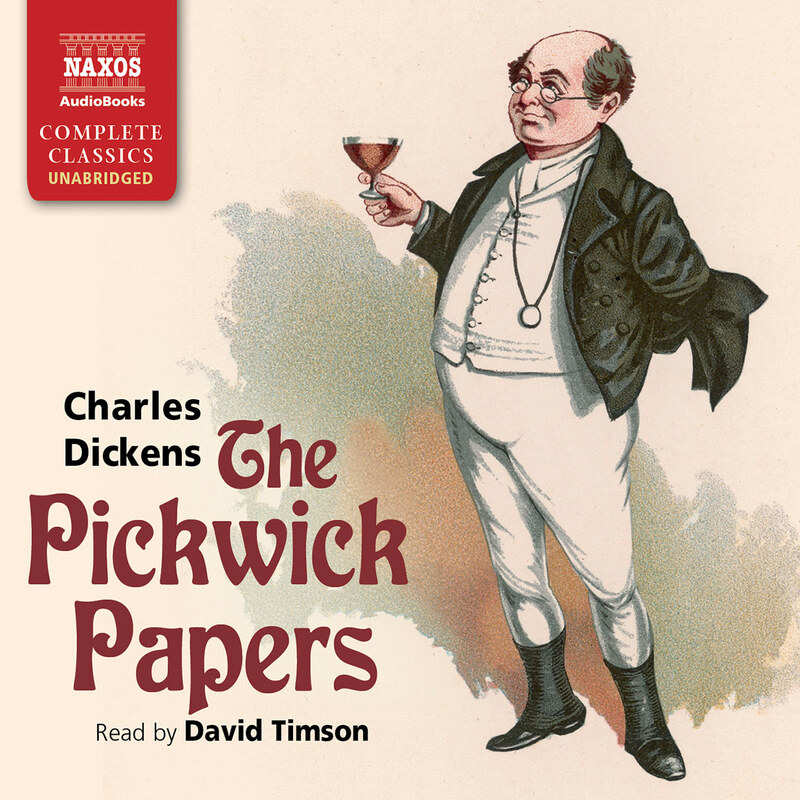 His continuing series of BBC Just William recordings are audio classics. He received the OBE in 2000 for his services to drama. 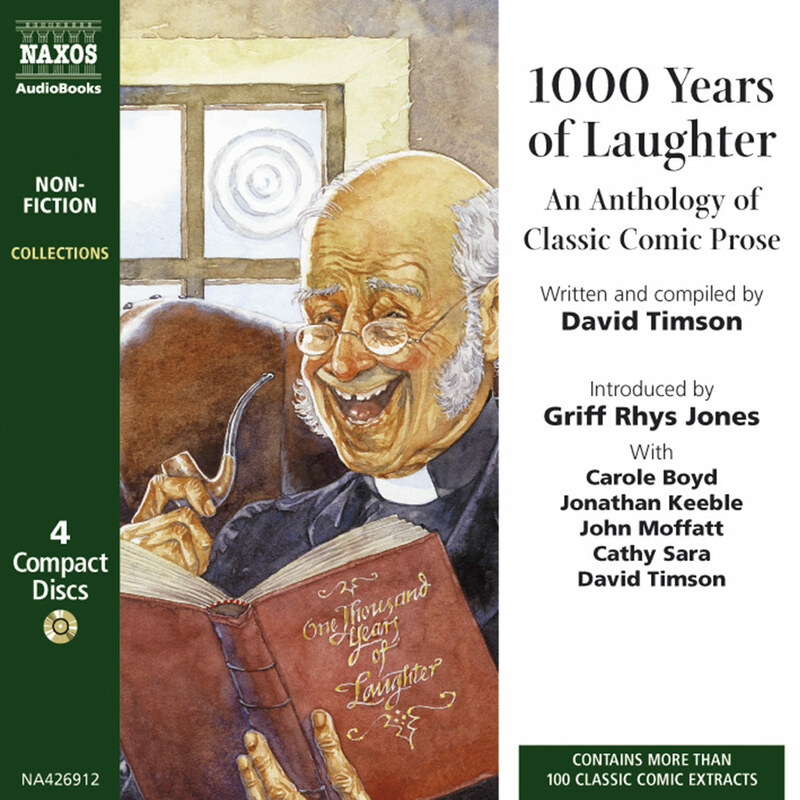 He has also read The Wind in the Willows, Metamorphosis, and Three Men in a Boat for Naxos AudioBooks.